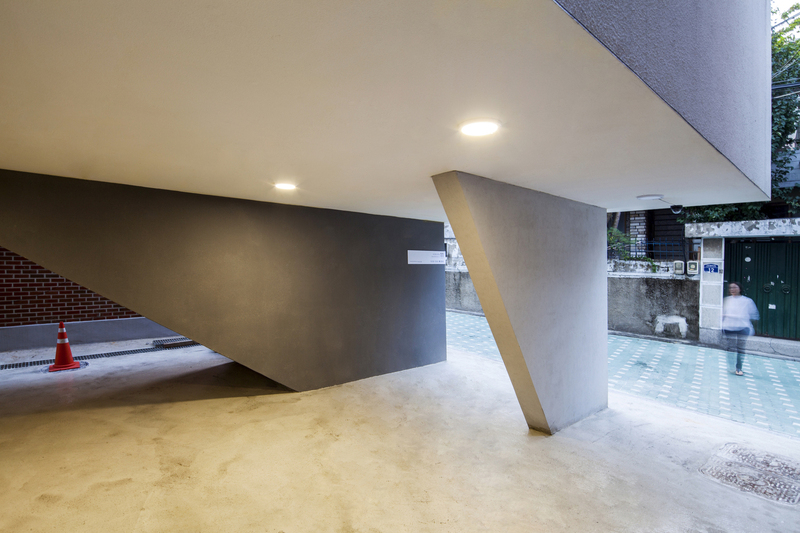 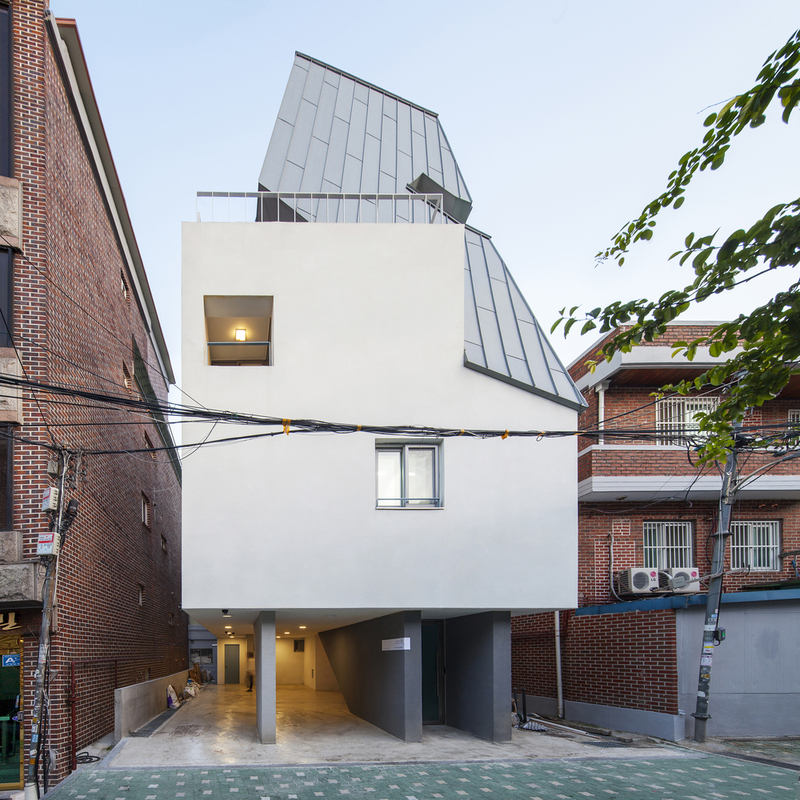 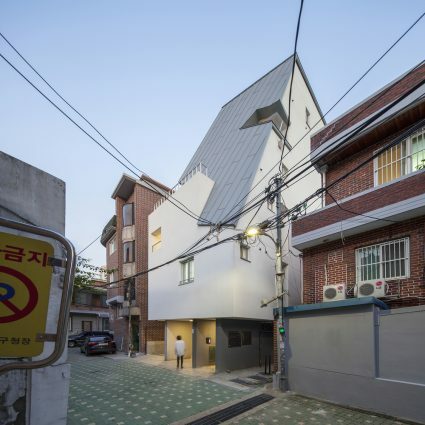 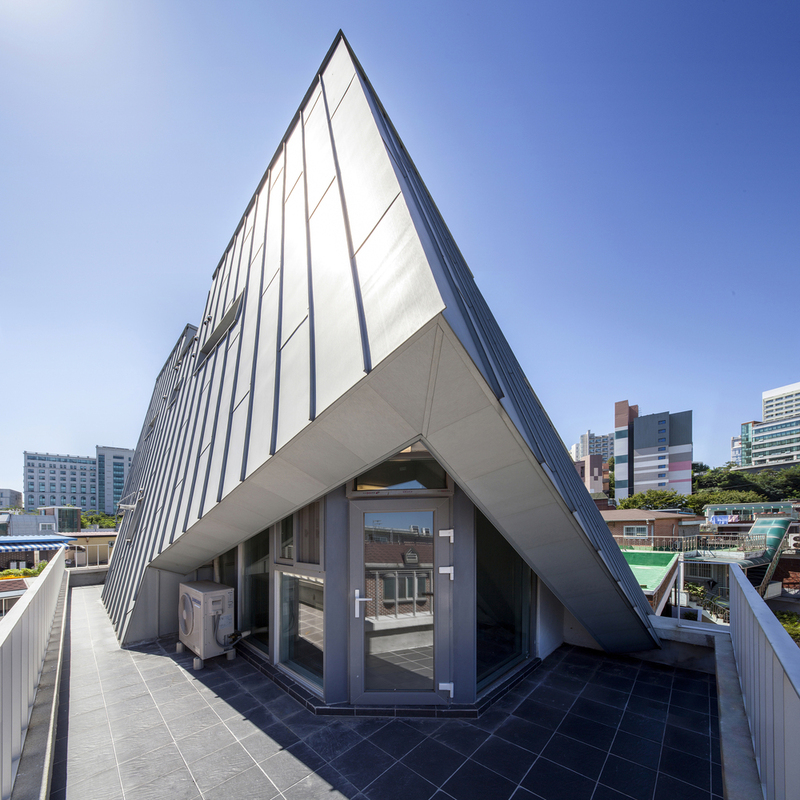 Studio_Suspicion’s Fighting House is a really interesting project in Seoul, South Korea, with innovative architecture use to get over local limitations associated with code restrictions and much more. 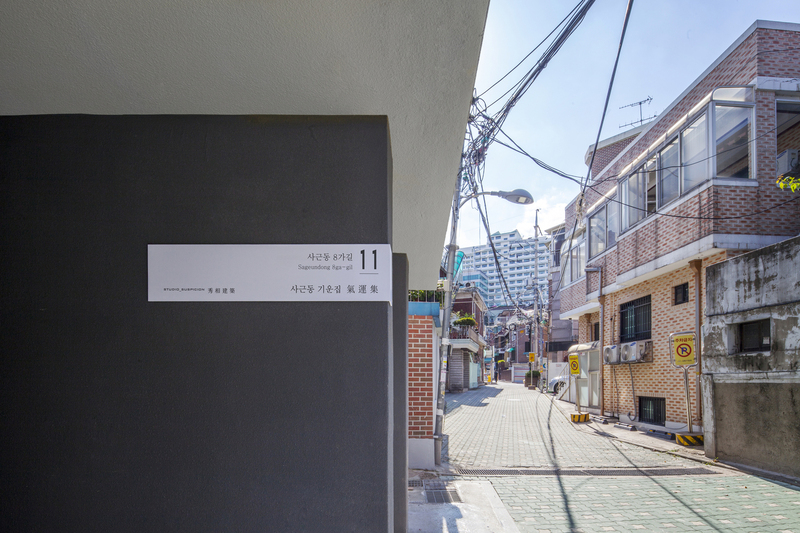 Sageun-dong, Seoul, is a village that is topographically isolated. Pedestrian access is tough, with various land based restrictions, all summing up for a unique atmosphere. It is quite clear that everything is past oriented in the area so it comes as a breath of fresh air to see the building of such a modern structure that takes full advantage of what little space is available. 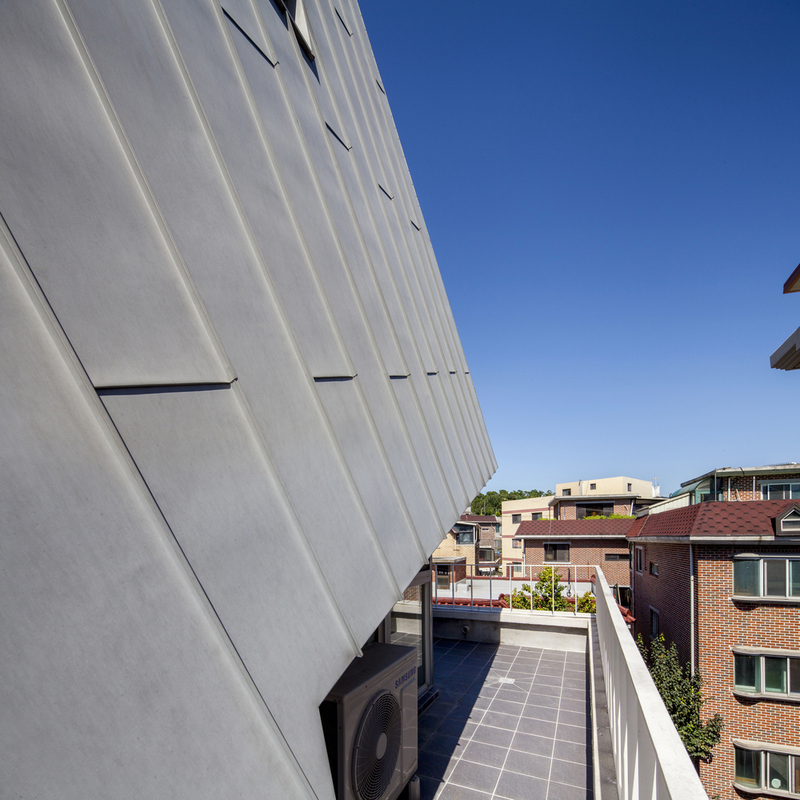 The architecture firm’s client had simple requirements that allowed complete freedom. 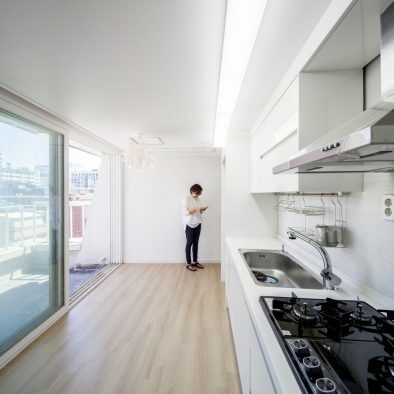 All that was necessary was to maximize the floor area ratio in a lot of just 139 square meters. 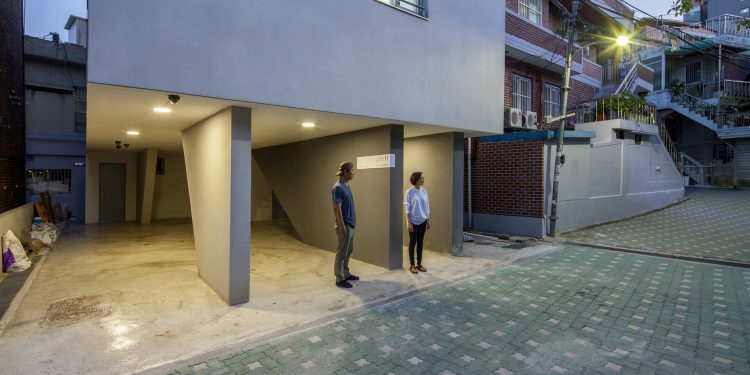 A building that was convenient and functional had to be built. 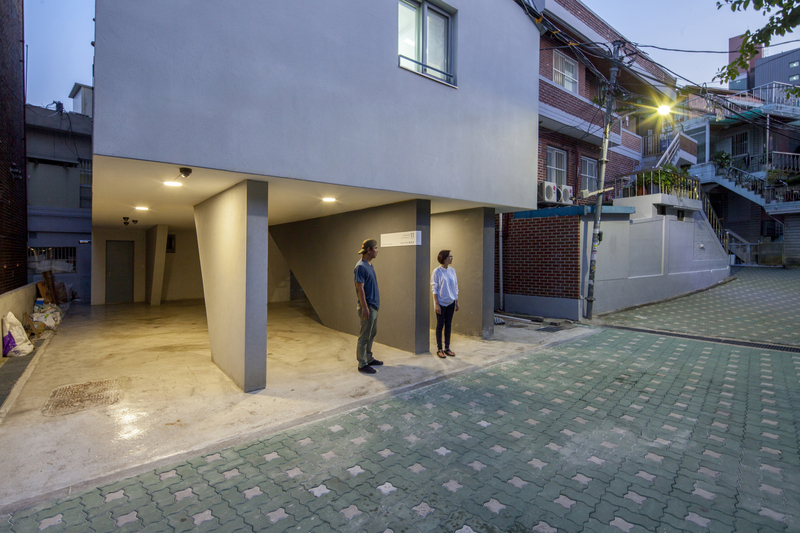 As a result, it is now made out of a household and 8 extra rental units designed to be used by Hanyang University students. 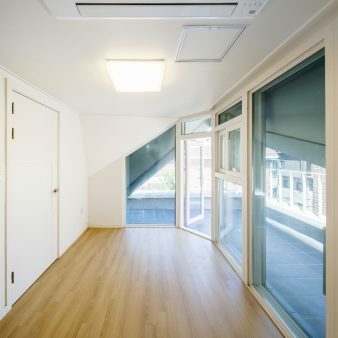 Various additions were made in a space that you would not expect have them, like an elevator, balconies, secured attics and the law required neighborhood living facilities. 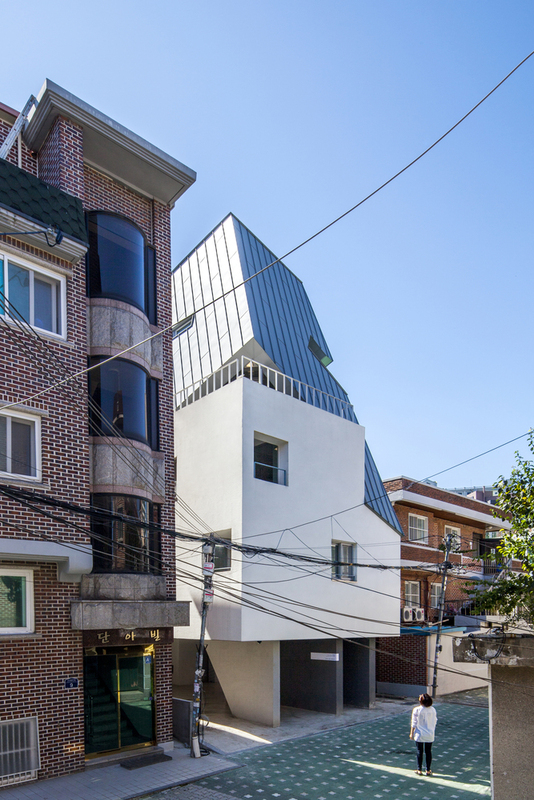 Through ingenious architectural practices it is now clear that it is possible to merge lots and build something that is exactly as necessary, all in a modern way surrounded by traditional buildings. The result is a small building and small living conditions. However, maximum unit numbers are a reality with a replication of the unit sizes common in the area. 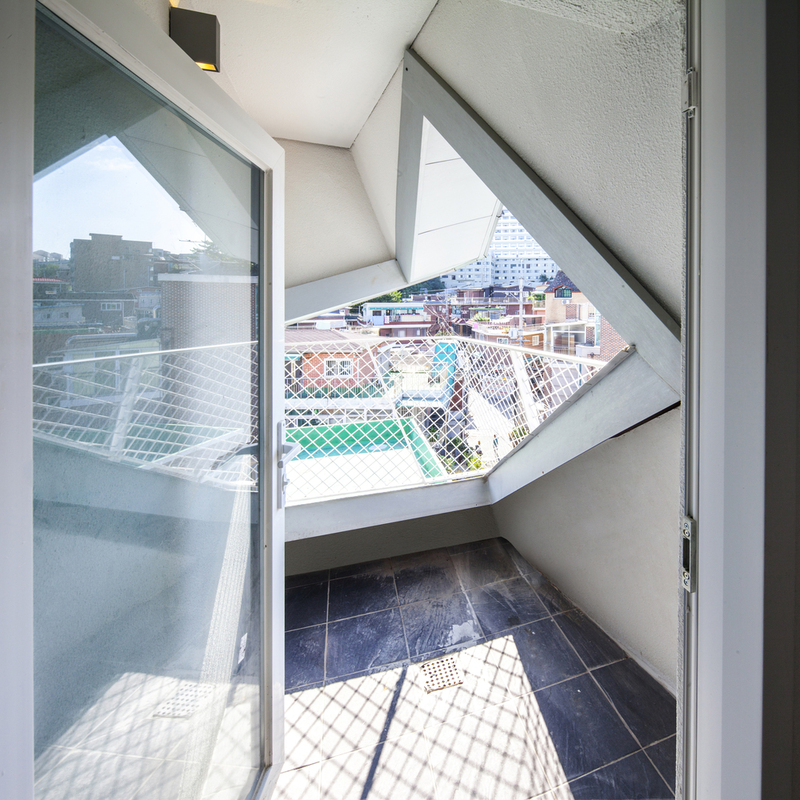 What made everything special was making changes that added personality, like with the windows, which are differently positioned.